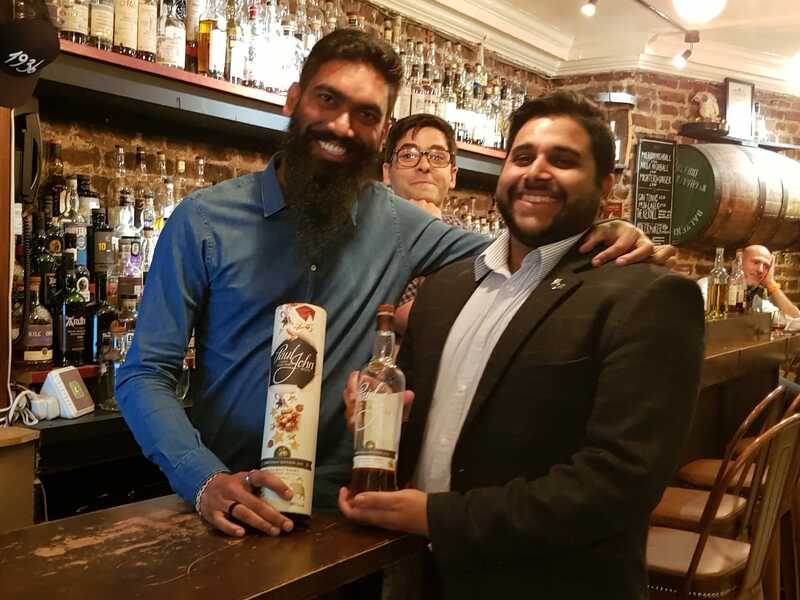 Glimpses of the Paul John Whisky Tasting held at Milroys of Soho. Our Limited release, Christmas Edition 2018 was a hit! The crowd loved the liquid dram from Goa!